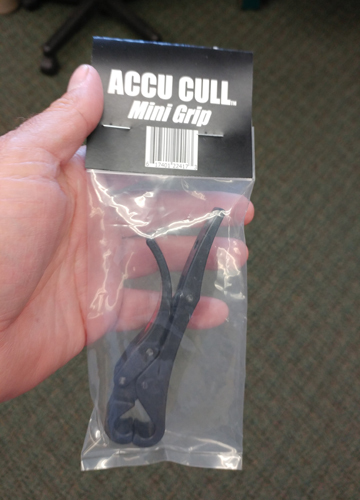 Accu Cull - "Mini Grip"
> Made to work hand-in-hand with the Accu Cull Digital Scale, the Accu Cull Mini Grip provides a convenient way to hold and weigh fish. 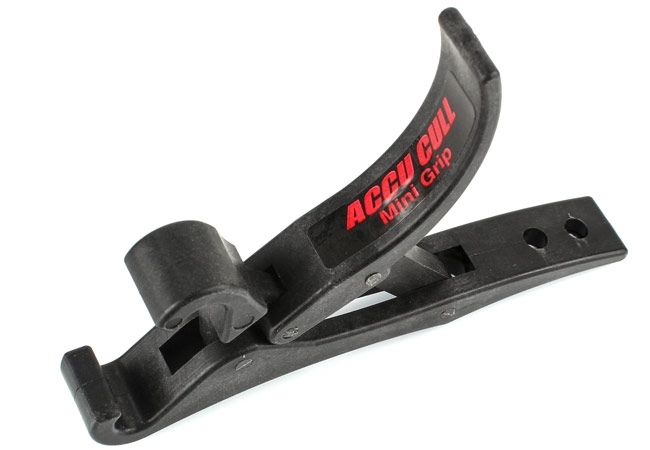 > Built with a pre-molded hole along the handle, the Accu Cull Mini Grip fits over the hook attached to the scale, making it easy to weigh fish once they are securely attached. 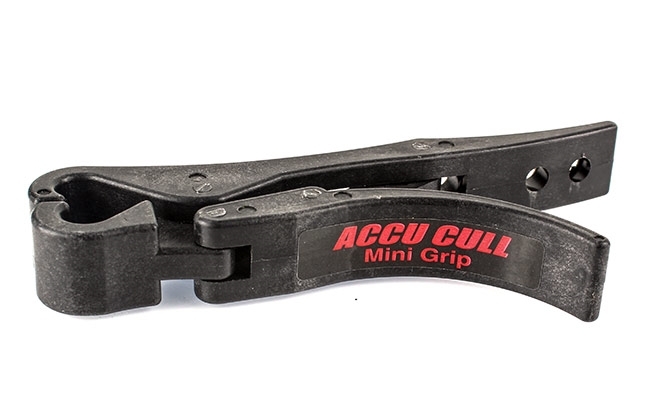 > Easy on fish and effortless for anglers, the Accu Cull Mini Grip is a must-have for taking trophy photos and culling. 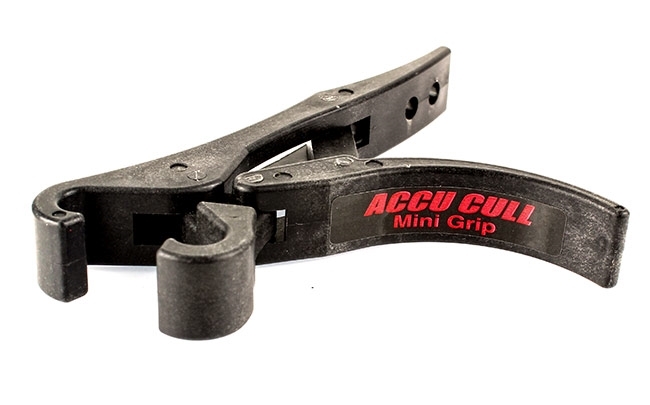 ** Note: You are only Purchasing the Accu Cull "Mini Grip" Only. 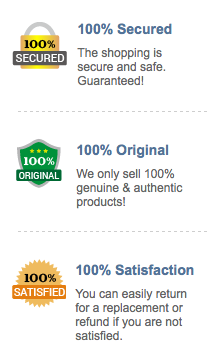 Any other Accu Cull item in any image is only featured as reference. The Original Floating "FISH GRIP"